Mobile POS and payment technology company CardFlight has upgraded its flagship SwipeSimple technology, announcing version five of the product, reports Julie Muhn at Finovate. The new enhancements, which will be available to existing users starting next week, are aimed to offer merchants more payment acceptance capabilities. Some of the updates include paper receipt printing; discount options; item categories for inventory tracking and marketing insights; and SwipeSimple Virtual Terminal that helps reduce fraud using full Address Verification Service (AVS) for card not present transactions. This release comes just after CardFlight updated thousands of card readers for more than 45,000 merchants currently using SwipeSimple to enable EMV Quick Chip for faster processing times. Founded in 2013, CardFlight serves ten of the top 30 merchant acquirers in the US, reaching tens of thousands of merchants across all 50 states. To date, more than 93% of its merchant clients are EMV-enabled. 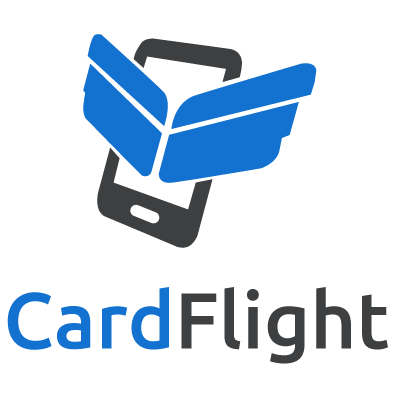 Earlier this summer, CardFlight landed a distribution partnership with BoomTown.